Having effective operating principles and practices for software developments and releases is vital for your team and customers. 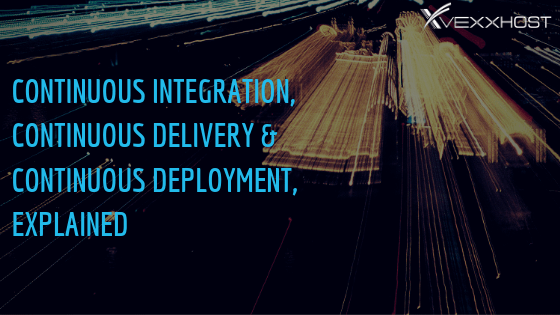 Check out how continuous integration, continuous delivery and continuous deployment can help! 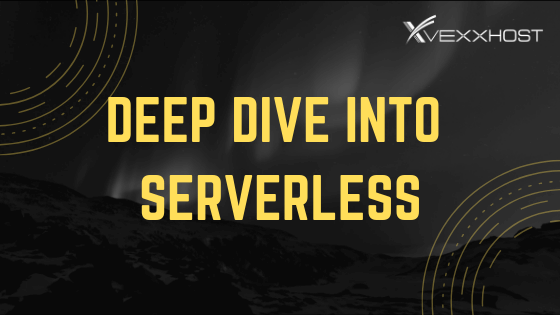 With all the buzz around serverless, we're diving into what you may have heard and shedding light on what you haven't! As with most things, there isn't only one right solution. The same can be said for servers. 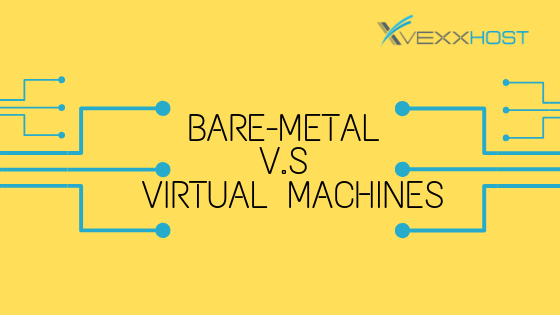 Get to know the differences between bare-metal and virtual machines, as well as which one is optimized to your needs! Virtual machines offer many applications and benefits within cloud computing. 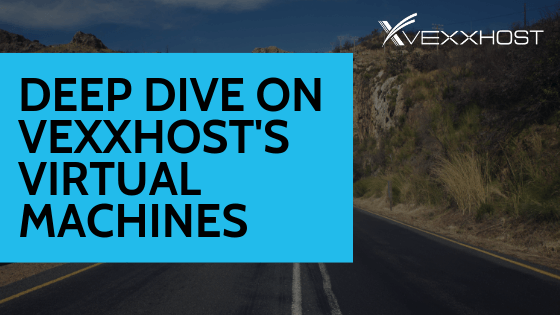 Find out how VEXXHOST ensures you're getting the most out of our VMs!